San Ramon is located northwest of the capital of San José, about a 45 minute bus ride. The city is in the central valley of Costa Rica which is a mountainous area. Juan Santamaría International Airport is the primary airport serving San José. The airport is located near the city of Alajuela, 20 km west of downtown San José. Most major airlines fly to this destination. Meals are included in the cost of room and board. 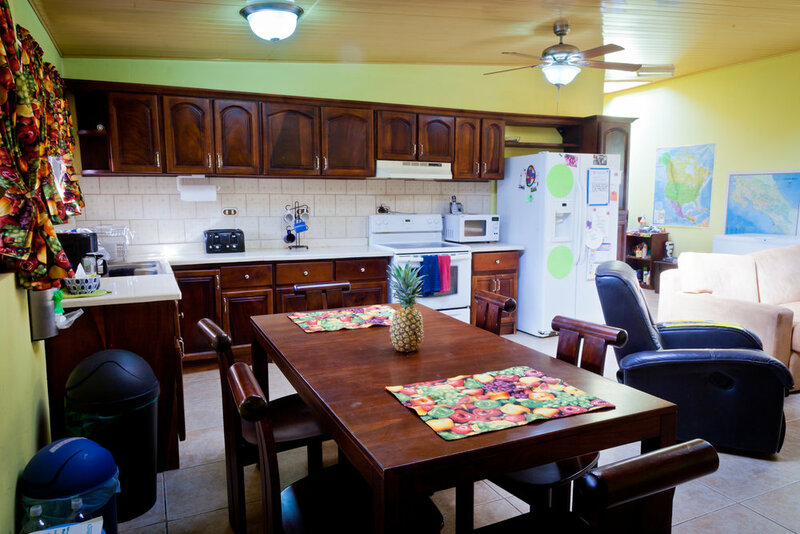 Breakfast and dinner are prepared by local women and are typical Costa Rican foods. Lunch usually consists of sandwiches, salads, fresh fruits, and other easy to prepare items since schedules throughout the day need to remain flexible. There is plenty of clean, filtered water for drinking. The mission is an all enclosed one-acre facility. 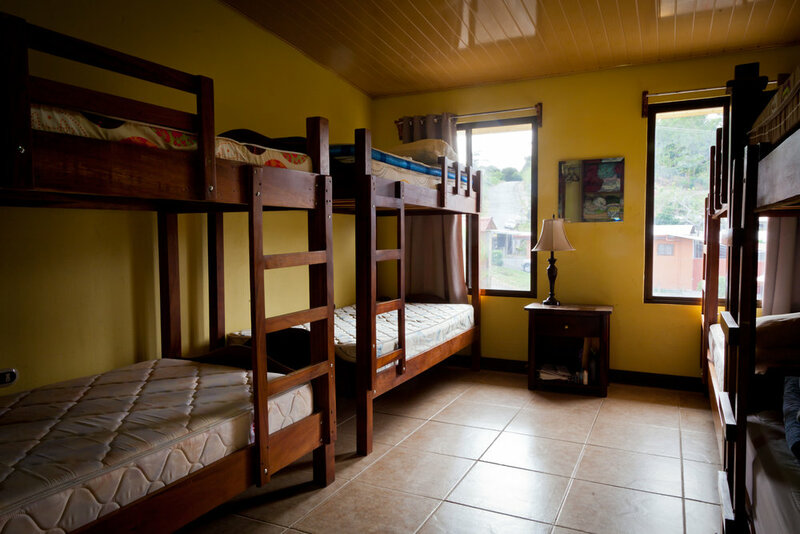 Housing in the “lodge” has three bedrooms and comfortably sleeps 20. Larger groups can move some members into the multi-purpose building as needed. There are four showers and restrooms available for use by the teams. Dependent upon the weekend activities your team chooses, the average one-week trip cost is $1,300 per person. Popular weekend destinations are the Arenal Volcano, Poas Volcano, or the beach town of Jaco. FSM can tailor your trip to meet your group’s needs and maximize your experiences in serving at the mission and traveling in Costa Rica.